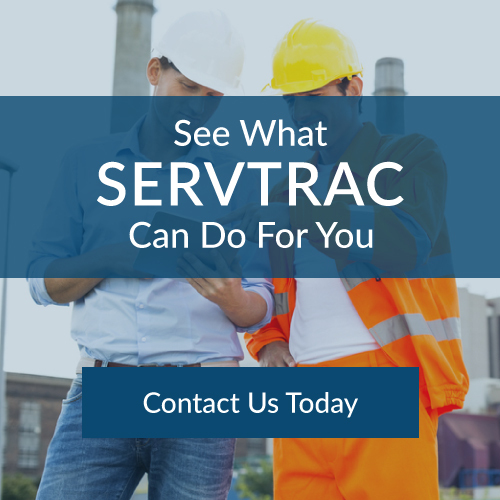 AMTECH’s Field Service application, SERVTRAC®, works with Microsoft® Dynamics GP to provide an integrated accounting solution. Dynamics GP is a comprehensive business–management and accounting solution that is built on Microsoft’s® scalable and affordable platforms and delivers proven core business capabilities for Financial Management, Human Resource & Payroll Management, Business Intelligence and Reporting. Dynamics GP functionality is consistent with other Microsoft products known throughout businesses worldwide. That means people across your organization can use skills and products that they already know like a web browser, Microsoft® Office, Microsoft® SharePoint®, and Microsoft® SQL Server® to access and communicate information managed within the system. This makes Dynamics GP easy to deploy and configure.